Consumers of Bangla-desh Rural Electrification Board (REB), popularly known as Palli Bidyut, will now be able to pay their electricity bills through bKash accounts, says a press statement. 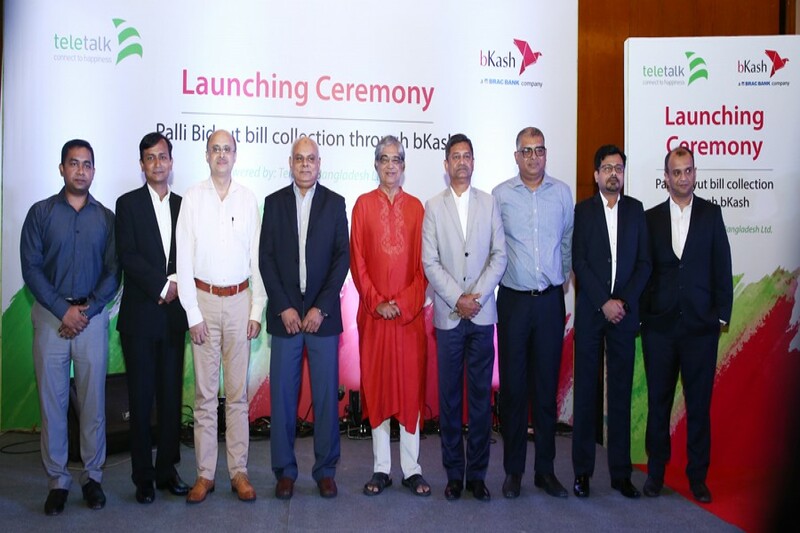 bKash Limited, the largest mobile financial service provider in the country, launched the bill payment service with technical assistance from Teletalk Bangladesh Limited, the state-owned mobile phone operator, recently. Palli Bidyut customers can now pay their bills through this fast, easy and reliable service across the country 24/7. The customers can also check the bill amount from their bKash accounts. Minister for Posts, Telecommunications and Information Technology Mustafa Jabbar inaugurated the service at a ceremony at Sonargaon Hotel in the city. Md Shahab Uddin, Managing Director of Teletalk, Mizanur Rashid, Chief Commercial Officer, and Major General Sheikh Md Monirul Islam (retd. ), Chief External and Corporate Affairs Officer of bKash, were also present. The customers can make the bill payment by dialing *247# to access the bKash menu, then select '5' for 'pay bill' service and follow some interactive steps to complete the transactions.